The home button on the display of the Samsung Galaxy S8 makes one thing very clear: the company had fallen just shy of implementing a futuristic fingerprint sensor under the glass. Shifting the fingerprint sensor away from the awkward spot it sits at on both the Galaxy S8 Plus and Samsung Galaxy Note 8 is a step in the right direction, though. Our reviews of both phones note that the sensor’s placement right next to the rear-facing camera makes it tough to find, and once you do find it, you’ve probably smudged up your camera along the way. 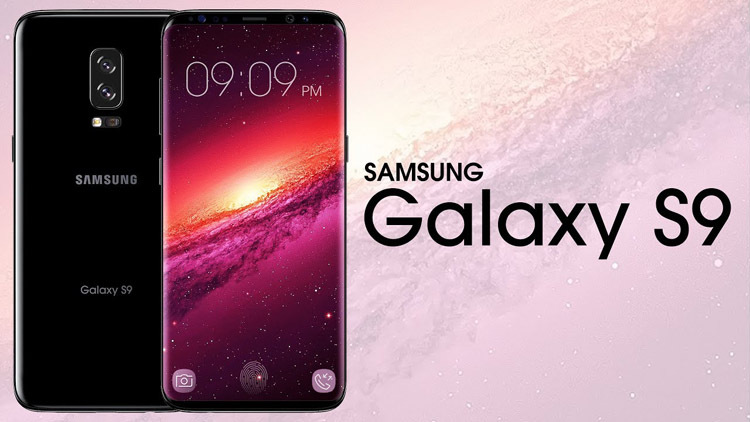 The South Korean company is reported to be working on an improved slow-motion technology for the Samsung Galaxy S9, which will require a lot more light to be captured to allow for the heavy-duty processing. Using multiple lens elements and BBAR to reduce reflections would certainly allow more light to fall onto the sensor, and improve the quality of still photography into the bargain. It’s disappointing that Samsung hasn’t figured out how to tackle embedding the fingerprint sensor under the display just yet, but it’s a likely indicator that this company isn’t the only one having trouble accomplishing it. Just like bezel-free displays were this year’s white whale for manufacturers to dash toward, we expect these “invisible” biometric sensors to take off in 2018. We’ll just have to see if Samsung solves the puzzle for the Samsung Galaxy Note 9, or if another company will beat it to the chase.